Lenity Financial – Should I invest in a Roth IRA or a Traditional IRA? You can contribute if you (or your spouse if filing jointly) have taxable compensation but not after you are age 70 1/2 or older. You can contribute at any age if you (or your spouse if filing jointly) have taxable compensation and your modified adjusted gross income is below certain amounts (see IRS.gov 2018 and 2019 limits). Your taxable compensation for that year. Your tax return filing deadline (not including extensions). For example, you can make 2018 IRA contributions until April 15, 2019. Was this helpful but need a little more insight? 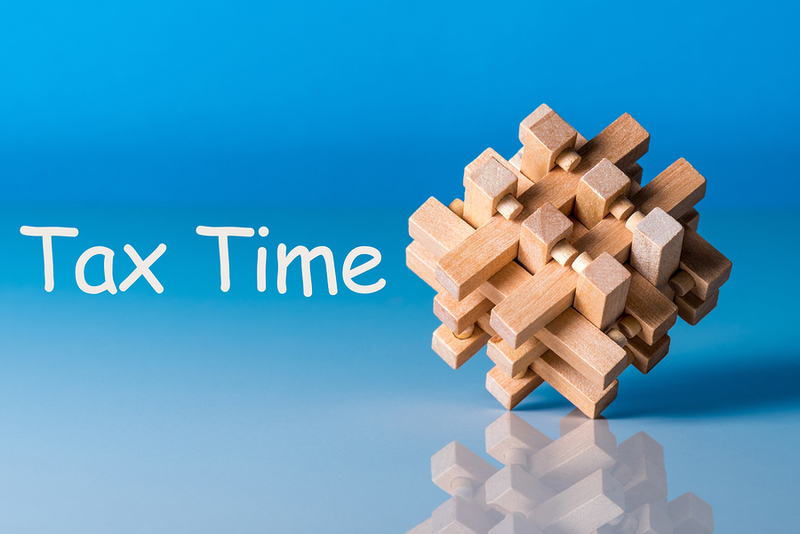 Check-out our article—-Taxes in Retirement, What to Consider Now.